I wrote about whales last week in “Ulterior Motives.” It’s odd then that this time last year I posted “In the ocean one night,” a poem about whales that I had transcribed directly from a dream. Yes, I kid you not. This was one of my genuine, vivid sleep-time dreams. 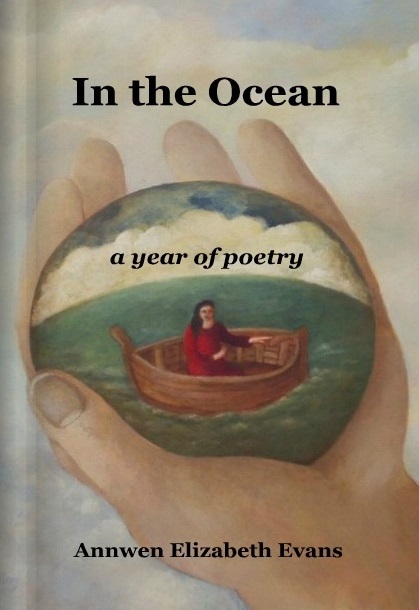 The poem inspired the title of my third book, which was published last year. The whimsical cover art is the work of the generous and gifted Norfolk-based artist Nicola Slattery. Her work features on all three of my covers.